Are you seeking an extra element of warmth or luxury in your Richmond, Charlottesville or Harrisonburg home? 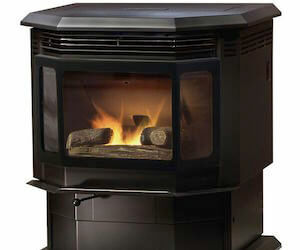 Acme Stove and Fireplace Center in Virginia carries a wide variety of stoves, outdoor products and fireplaces from quality manufacturers such as Quadra-Fire. 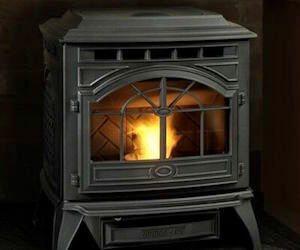 At Acme Stove and Fireplace we offer numerous Quadra-Fire products to our customers seeking to design the home of their dreams. 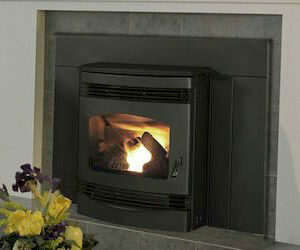 A fireplace can quickly become the main focal point of any room, and can provide an instant sentiment of comfortability. 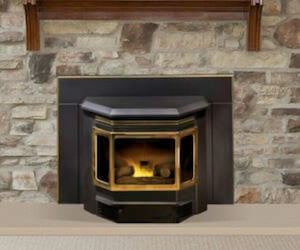 Homeowners may use a fireplace to add warmth to a large, open room or as a source of gathering for family events. 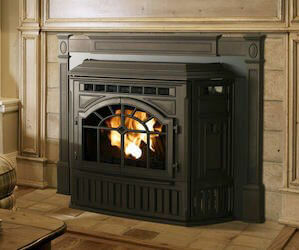 Some customers may even want to add a fireplace simply for the aesthetically-pleasing features. No matter what your end-goal, here at Acme Stove and Fireplace, we strive to help you reach it. Are you ready to add comfort and quality to your Virginia home with a Quadra-Fire fireplace or stove from Acme Stove and Fireplace? Call on our expert team today to learn more about our products, and to get started on your project! Go ahead, feel the warmth.